After lot of rumors finally 2 phones are launched under C series in ultra-affordable range. These smartphones are launched in Latin America, Europe and Asia Pacific this spring. 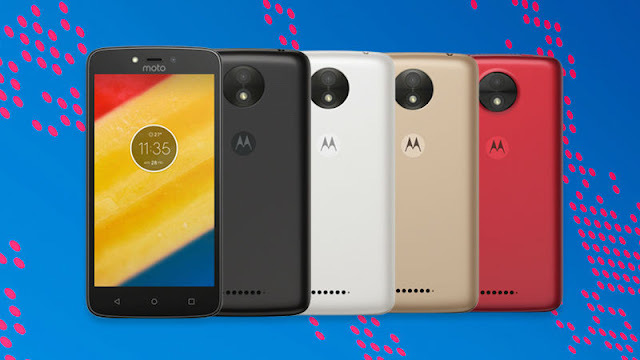 Moto C comes in 2 variants, One is 3G variant priced EUR 89 ( Approx INR 6200), another is 4G variant priced EUR 99 (Approx INR 6900). 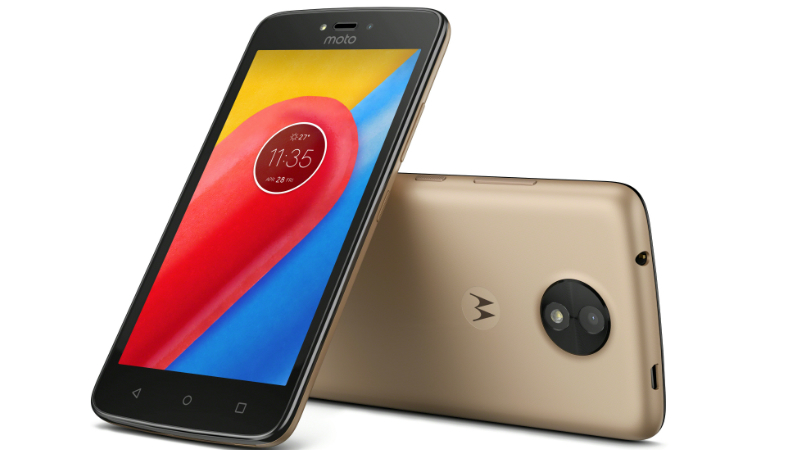 Pricing of Moto C plus is starting from EUR 119 (Approx 8300). Smartphone is powered by Mediatek MT6737M quad-core processor clocked at 1.1 GHz supported by 1 GB RAM. Phone is coming with 8 GB storage option, which is further expandable via micro SD card up to 32 GB. Phone features 5 MP rear camera with LED flash and 2 MP front facing camera with LED flash. Phone is backed by 2350 mAh battery. It features a 5 inch FWVGA display with a resolution of 480×854 pixles. Moto C plus is powered by Mediatek MT6737 quad-core processor clocked at 1.3 GHz supported by 1/2 GB RAM. Phone comes with 16 GB internal storage and further expandable up to 32 GB. It features 8 MP rear camera with LED flash and 2 MP front facing camera with flash. It features 5 inch HD display with a resolution of 720×1280 pixels. Phone is backed by 4000 mAh massive battery. Both of these phones are running on Android 7.1 Nougat out of the box. Smartphones are launched in affordable price range but specs of these phones are not so promising. Initially Moto was known for providing better hardware configuration for seamless uses. But after Lenovo interference, Moto is not providing that quality. Most of the Chinese brands are taking over the big brands by providing better hardware. We can expect this phone soon in India.